Liquidation refers to an event when margin level hits the maintenance margin, and the position has to be closed and you lose all your maintenance margin. It is triggered when the Mark Price hits the Liquidation Price. 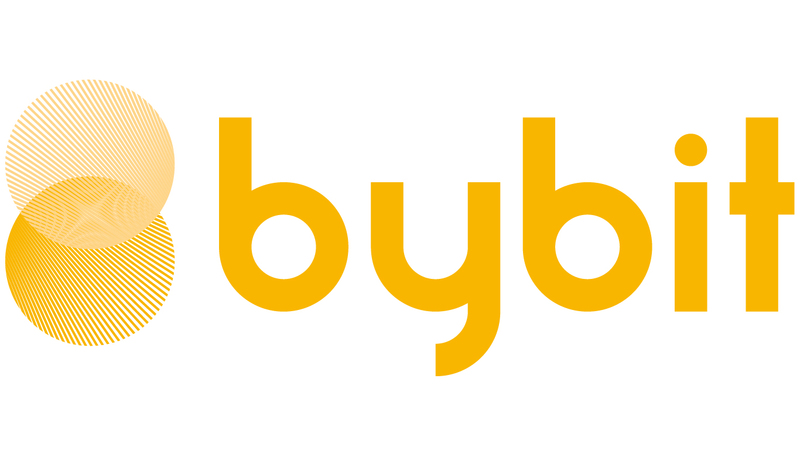 The maintenance margin for perpetual contracts at Bybit is 0.5%. Liquidation price is calculated based on your Leverage, Maintenance Margin and Entry Price. Example: Trader A buys long at 8,000 USD while using 50x leverage. Example: Trader B sells short at 8,000 USD while using 50x leverage. *Note: For long position, the liquidation price will be rounded up to the nearest 0.5 decimal place or integer while for short position, the liquidation price will be rounded down to the nearest 0.5 decimal place or integer.